Microsoft has increased the price of both the Surface Book and the Surface Pro 4 in the United Kingdom, thanks to a weak pound due to the UK's decision to exit the European Union. This price hike comes after Microsoft did the same for their enterprise software and cloud services at the start of 2017. The price increases are significant, too. Base model Surface Books have jumped from £1,299 to £1,449, a £150 or 11.5 percent increase. The hike is larger at the top end, with some Core i7 Surface Book configurations now costing £400 (15%) more, raising the price from £2,649 to £3,049. Surface Pro 4 prices have also risen by up to £150, with most models getting a 10 to 15 percent price hike depending on the configuration. In response to a recent review we are adjusting the British pound prices of some of our hardware and consumer software in order to align to market dynamics. These changes only affect products and services purchased by individuals, or organisations without volume licensing contracts and will be effective from February 15, 2017. For indirect sales where our products and services are sold through partners, final prices will continue to be determined by them. 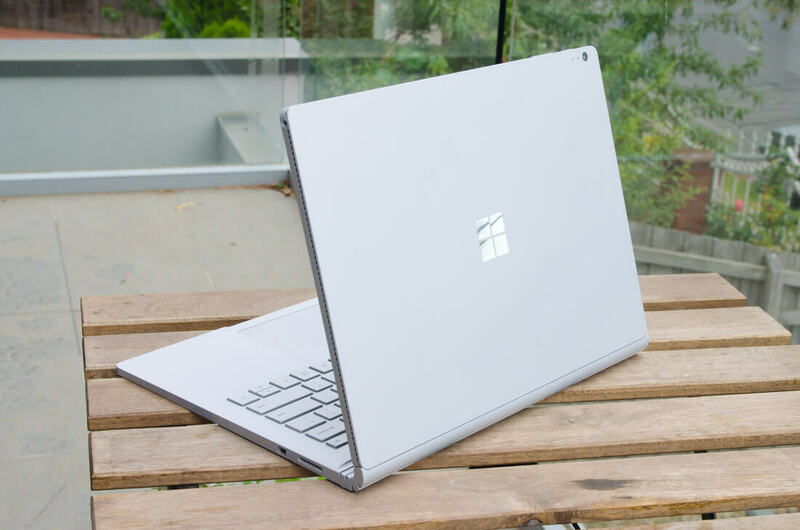 There is a chance you will be able to quickly purchase a Surface Book or Surface Pro 4 from retailers before the price increases take effect, so it might be wise to check out some third-party retailers if you were interested in purchasing one.